Home > Comics > Otakucosplay Opinion > Is it true that MARVEL is from MARs raVELo? Is it true that MARVEL is from MARs raVELo? 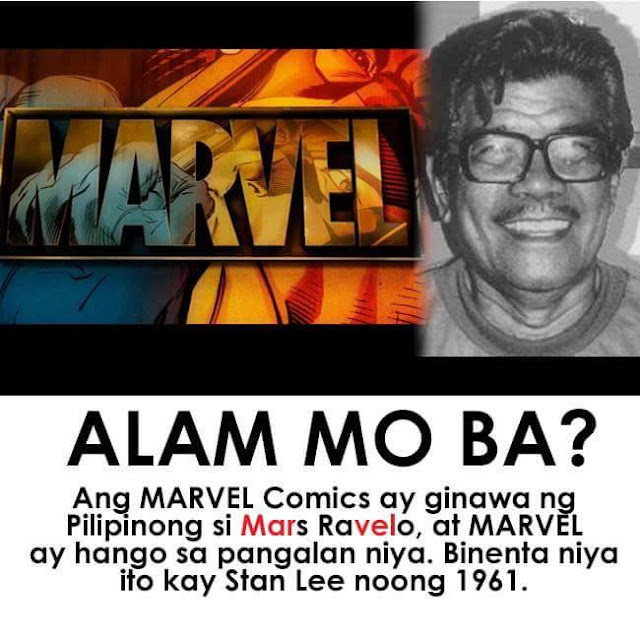 There was a post circulating on Facebook claiming that Marvel was actually owned by Mars Ravelo. 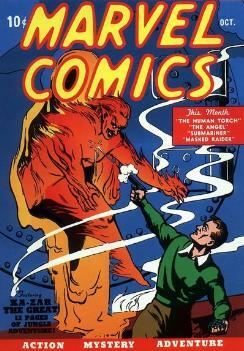 Ravelo then sold it to Stan Lee in 1961. We cannot deny that the sound to it does ring a bell - MARs raVELo. Do you think this is actually true? In the official history of Marvel Comics, it does not say where the term "Marvel" came from. It does only say the name of their previous publication which is Timely Publications which was established in 1933. Stan Lee then decided to change the branding to Marvel in 1961. However, we should note that the first publication of Timely Publications is actually Marvel Comics #1. So if we take this into consideration, the term "Marvel" was actually there since 1933. So is the claim that Marvel is actually from Mars Ravelo a hoax? What do you think?